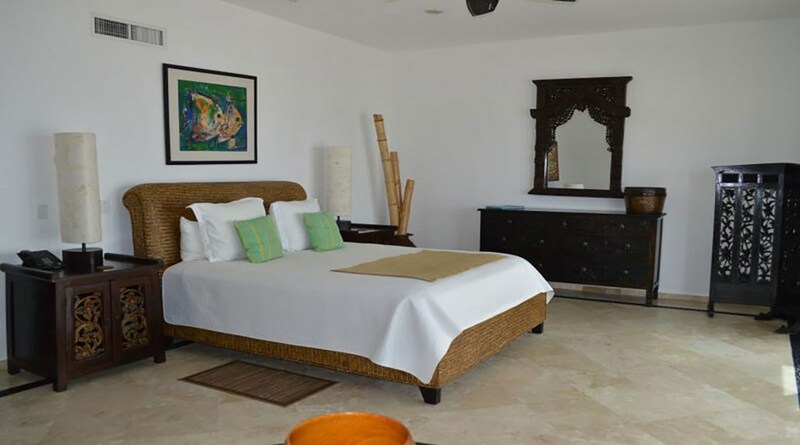 I am offering Casa La Laguna with a 30% discount for June 3-15, and a 20% discount for June 26-July 6. 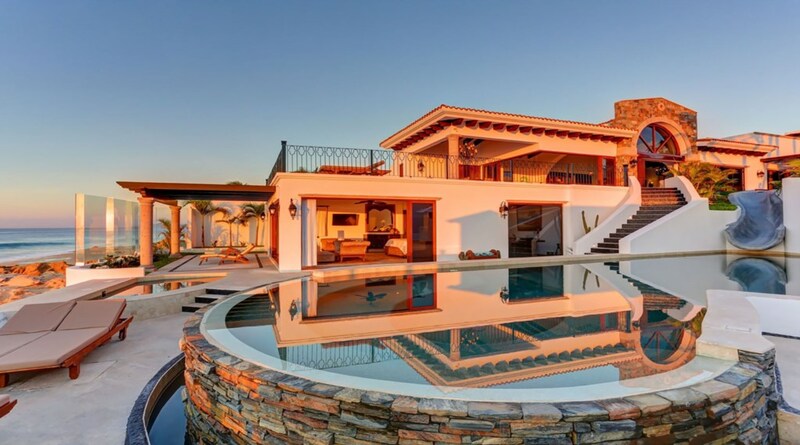 The second period is an exceptionally good value given that it includes the July4th weekend. 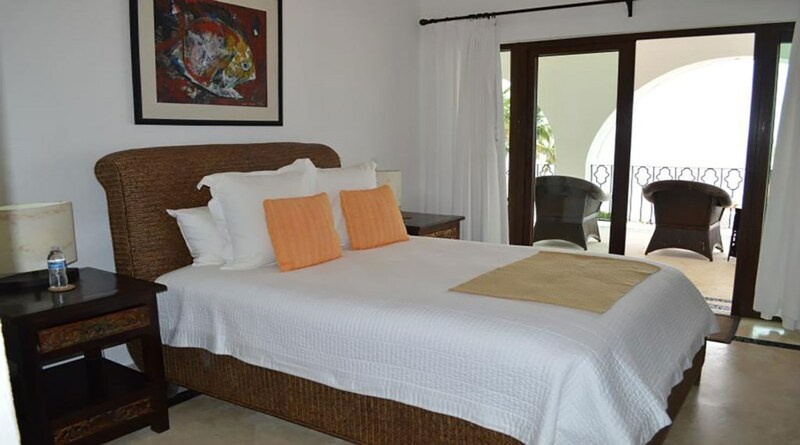 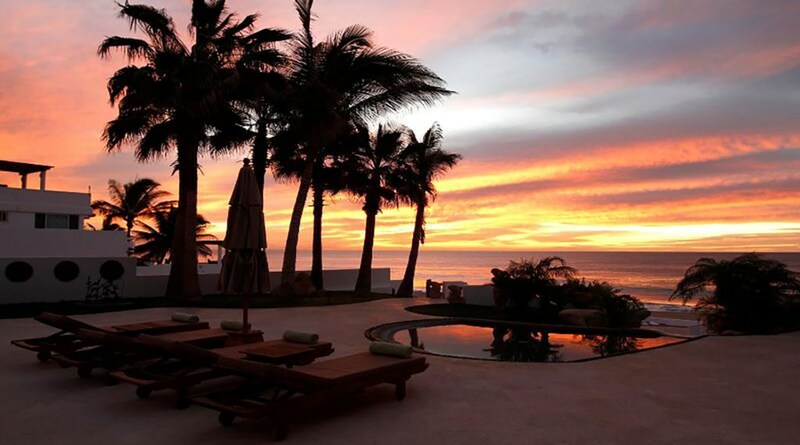 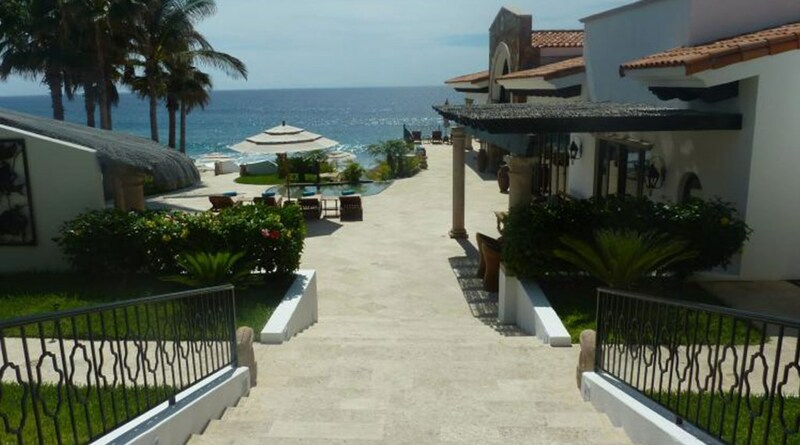 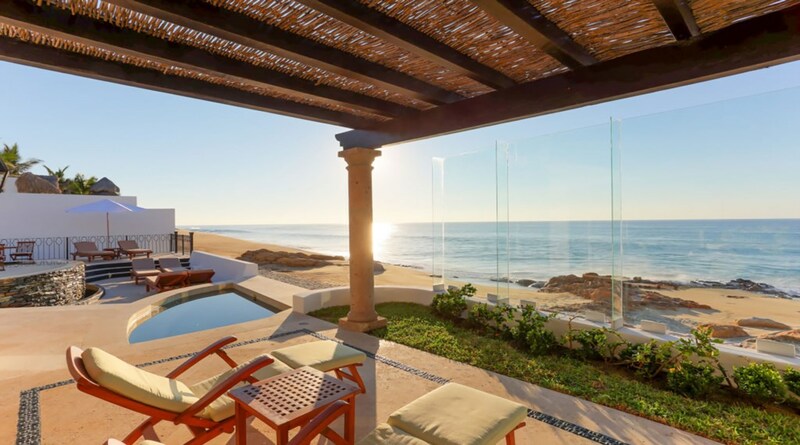 Located on a pristine stretch of beach just 15 minutes away from the colonial town of San Jose del Cabo. 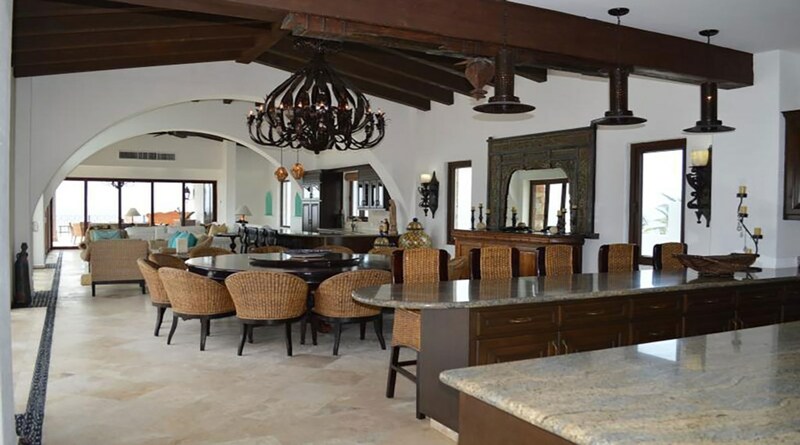 Spacious and sprawling, the Casa La Laguna compound offers over 10,000 ft2 of living space. 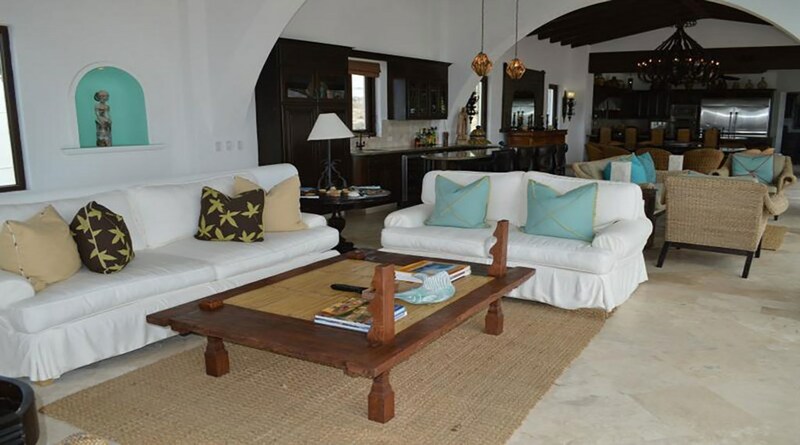 The luxury villa rental is renowned for hosting families, groups of couples, corporate retreats and weddings. 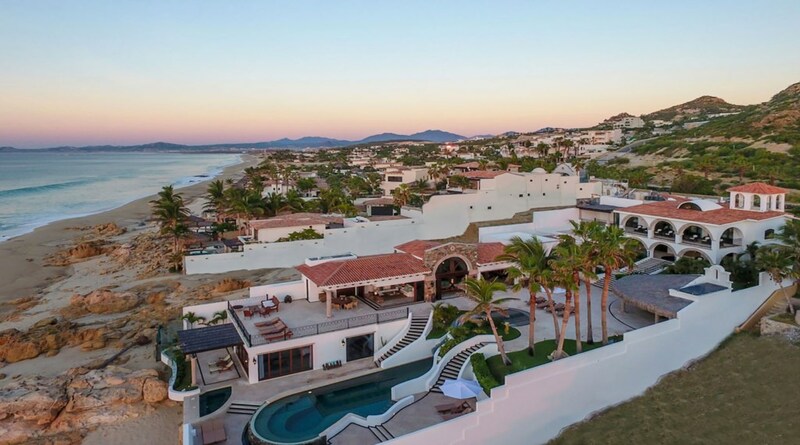 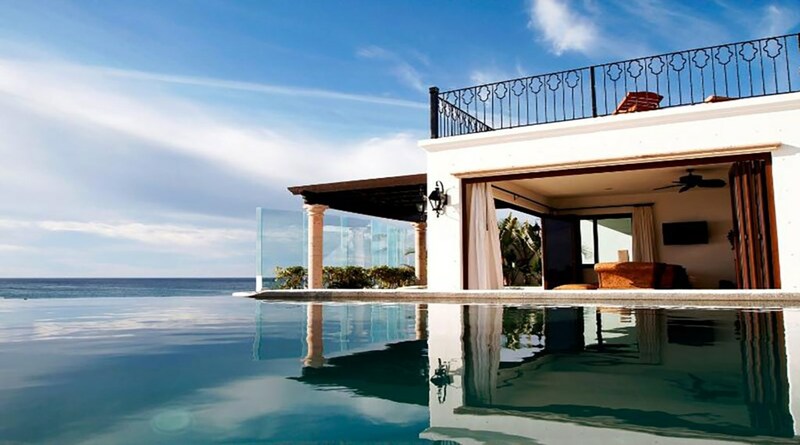 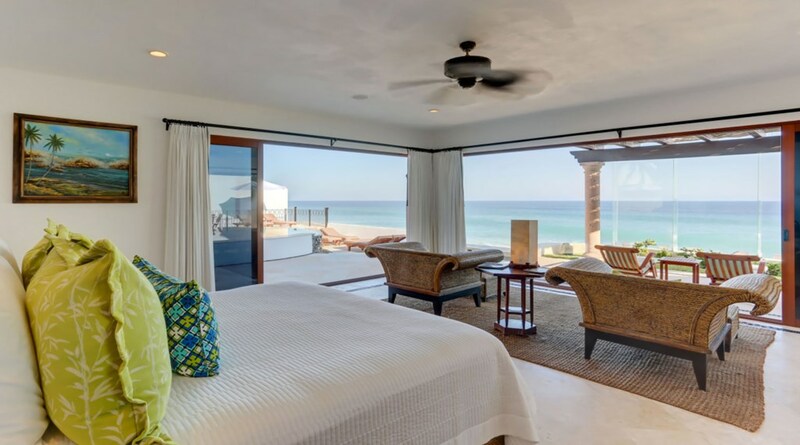 One of the largest and most luxurious beachfront homes available in Los Cabos, Casa La Laguna sits serenely on a tranquil and secluded beach. 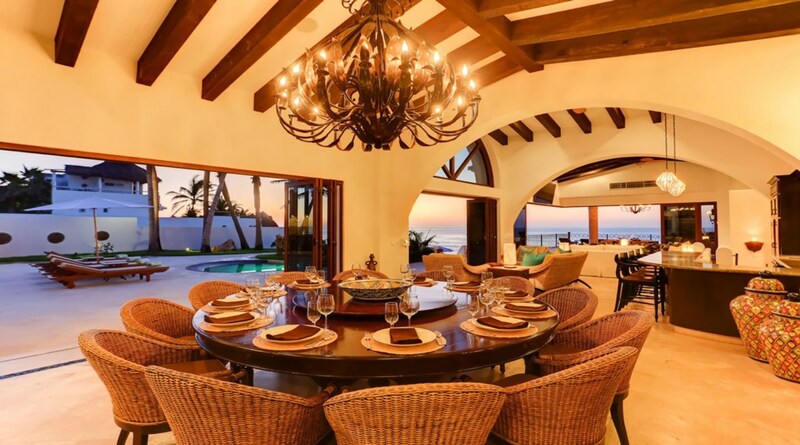 With an exquisite blend of Hacienda-style and custom Balinese furnishings, this villa features 4-levels, with 6 ocean view suites and 8 bathrooms. 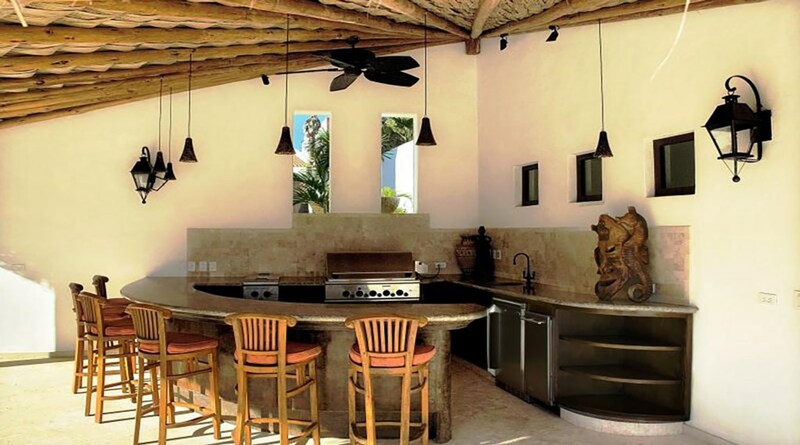 Superb meals are prepared by amazing gourmet chef Angel in the state-of-the-art kitchen, which opens to a magnificent great room, and 4 unique indoor and outdoor dining areas. 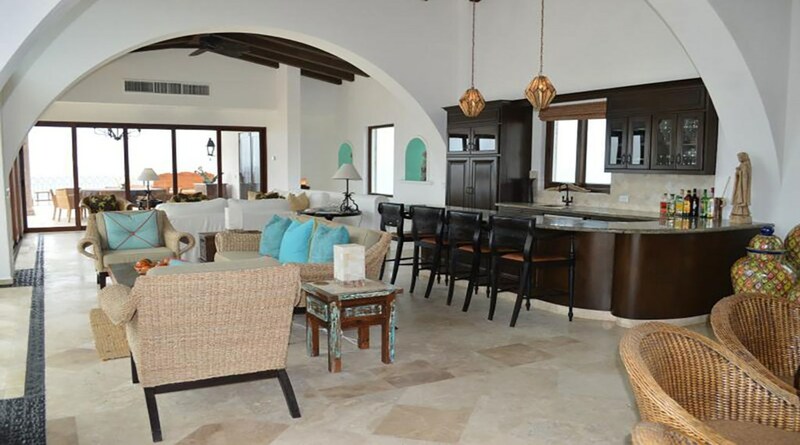 Within the expansive living space, two well-appointed bars reside--one indoors and one al fresco. 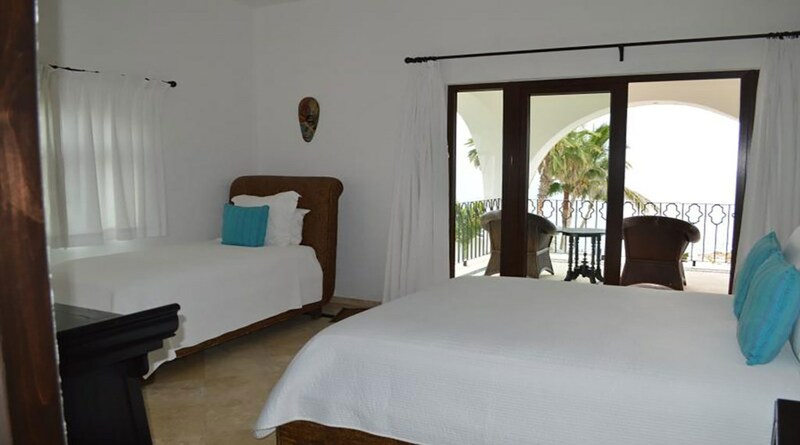 A full professional staff of 6 includes a manager/ private concierge and in-villa masseuse. 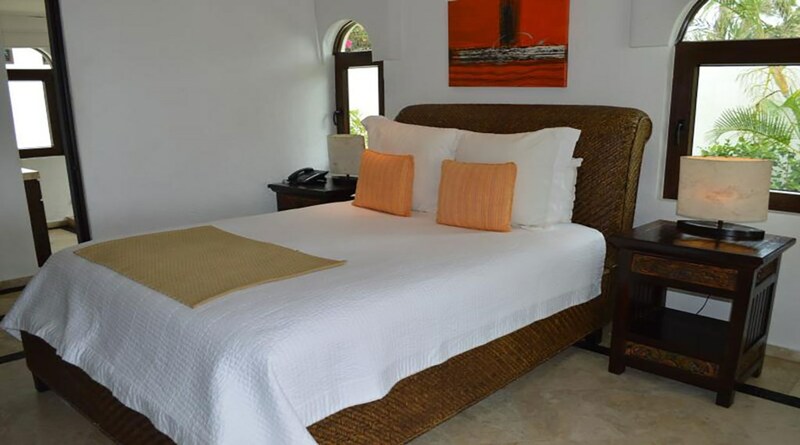 The housekeeping staff is known for offering various special and unique touches to provide the utmost in comfort, including L’Occitane bath products featured throughout. 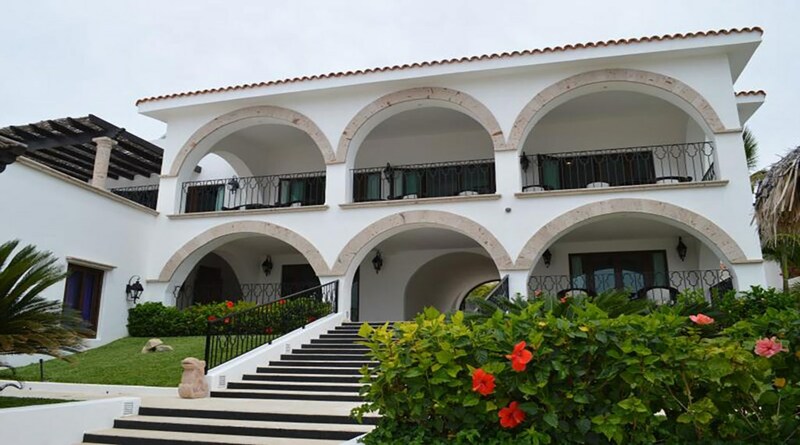 The outdoor areas feature beautiful pieces of art, colorful flowers & various fauna gracing the grounds, and fountain & infinity features. 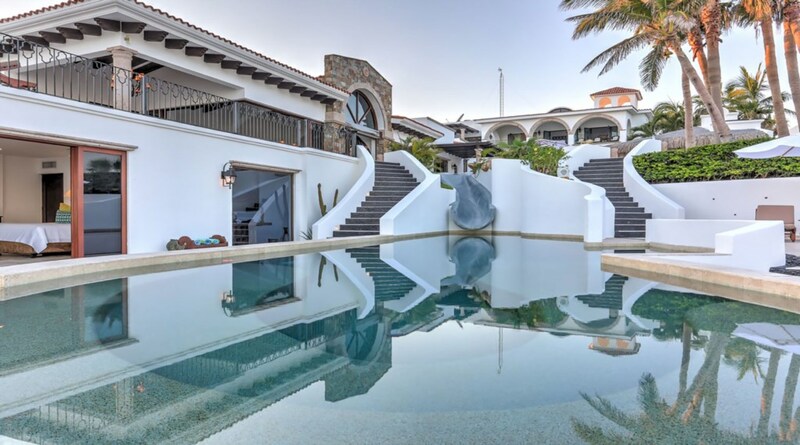 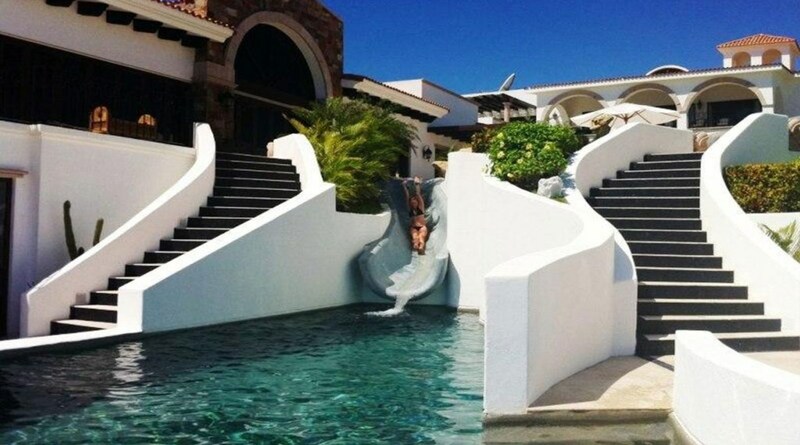 The sparkling bi-level pool offers an upper wading pool, a 15-foot slide and a lower infinity pool large enough for lapping. 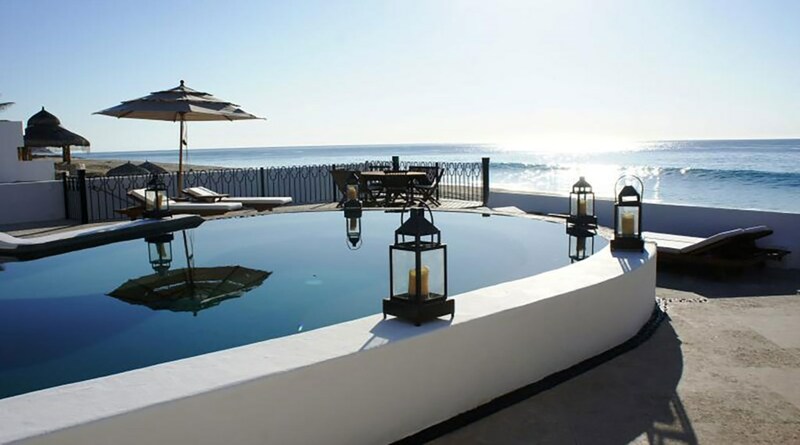 The huge beachfront Jacuzzi sits above the enticing beach and sea where abundant marine life is in view, including whales, dolphins (in-season) and so much more. 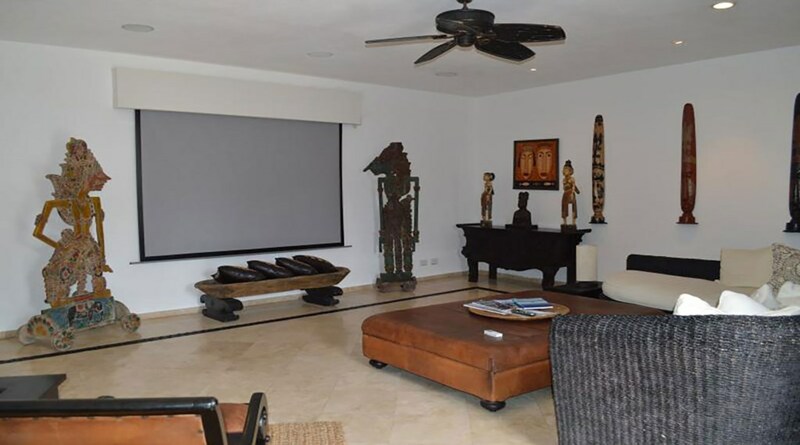 The Media Room offers the perfect venue for private screenings, concerts and movies. 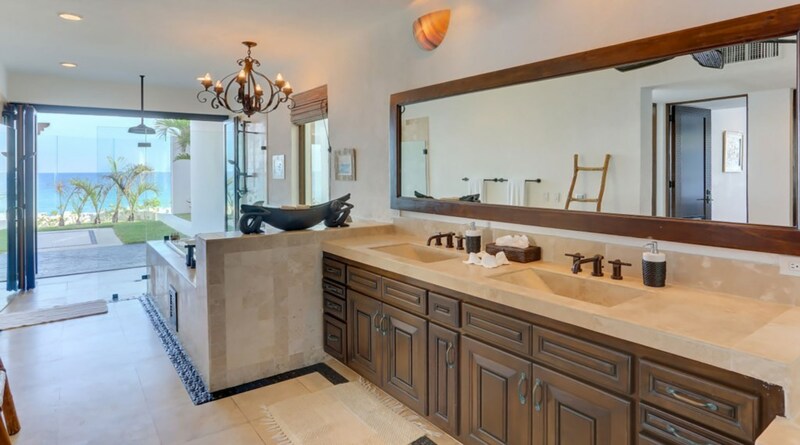 The Spa is open for relaxing massages with incredible and gracious masseuse Tina, always at your convenience, featuring siugnature products by Chanel. 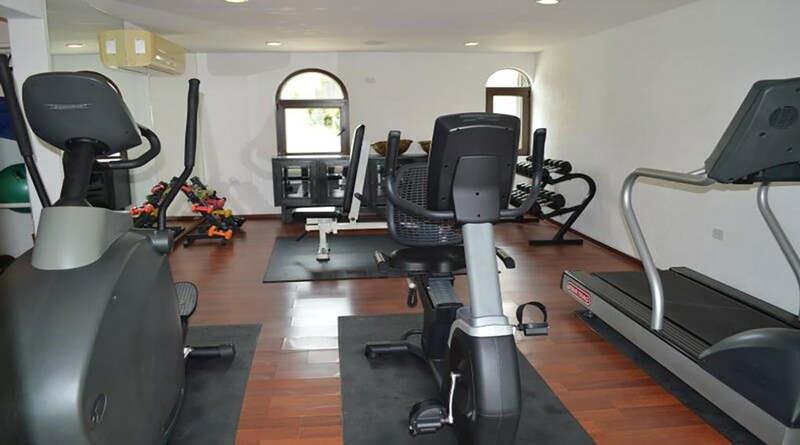 Guests also enjoy the use of a fully-equipped gym. 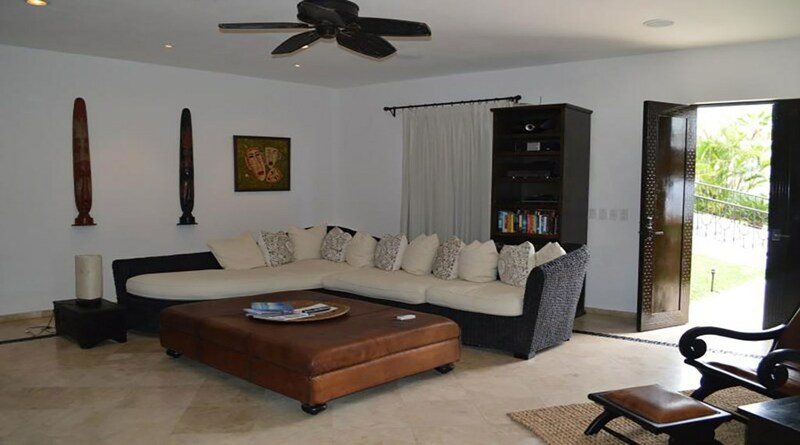 Easy to access, Jack Nicklaus and Greg Norman golf courses are nearby. 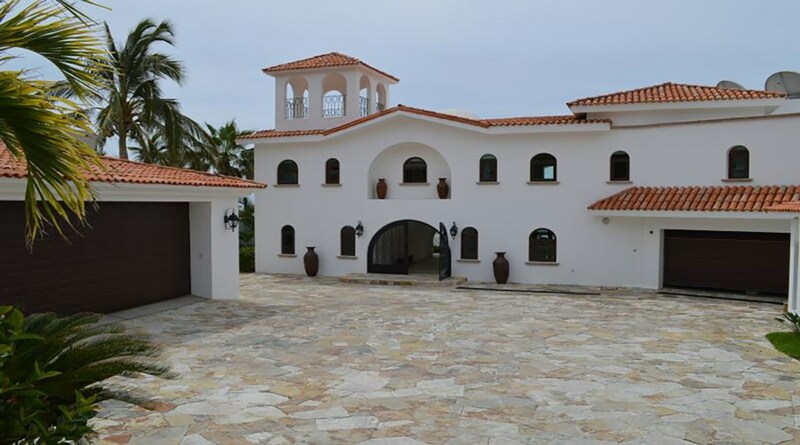 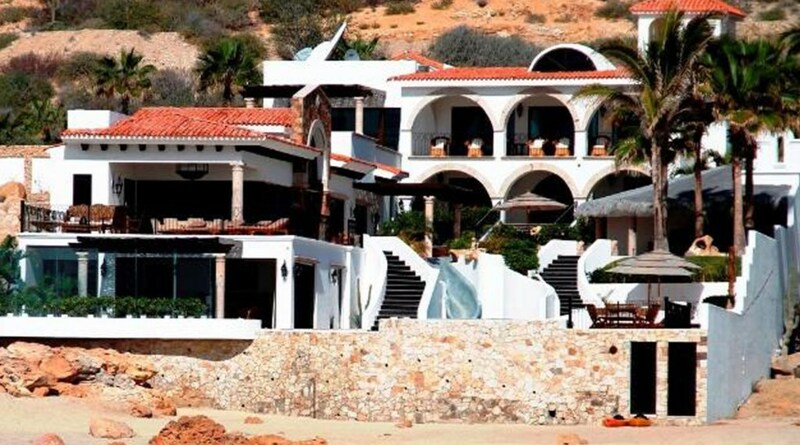 Along with a world class marina in the rapidly developing area of Puerto Los Cabos. 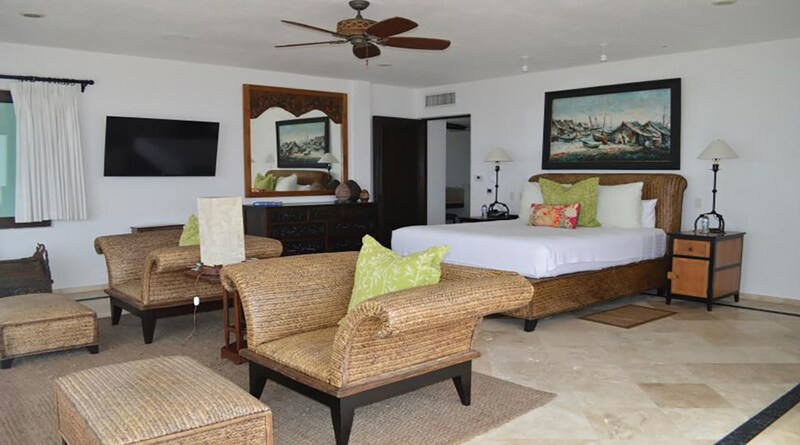 Guests will also benefit from having the following available (with advanced notice): ATV tours, horseback riding, snorkeling, surfing and fishing. 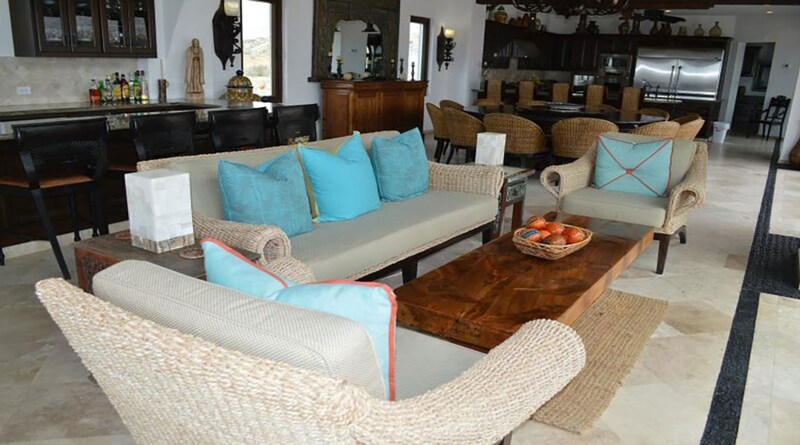 Perfect for weddings and corporate retreats. 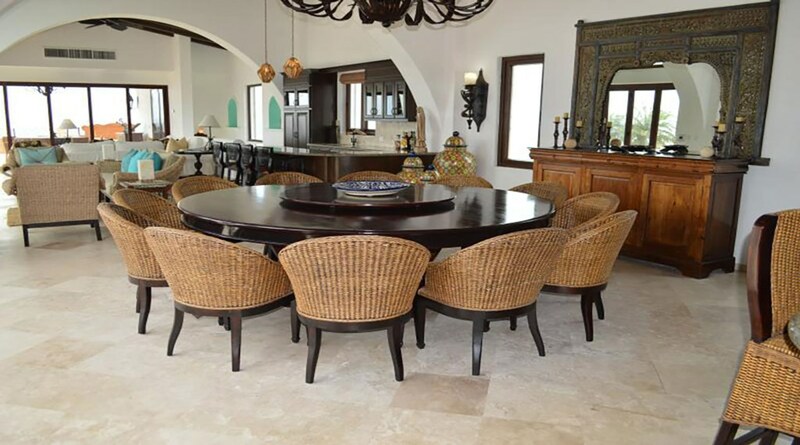 The expansive deck space and beachfront setting easily accommodates a sit-down event for 150.